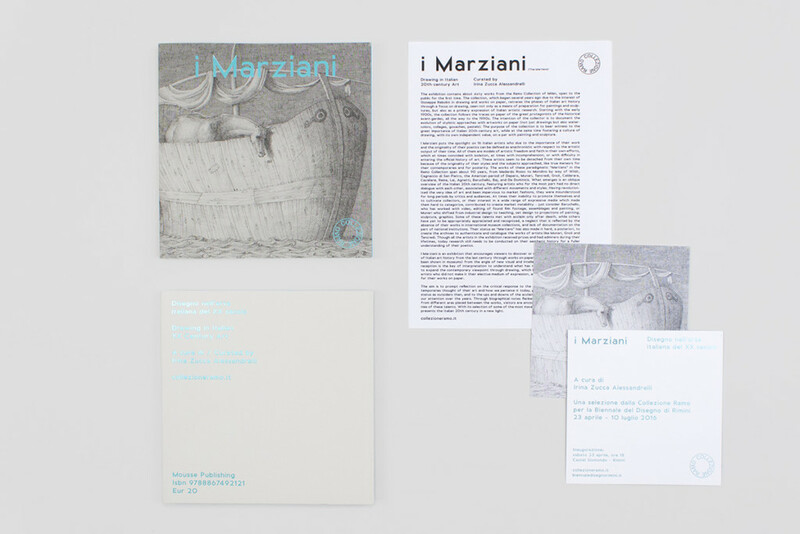 The exhibition “I Marziani” contains about sixty works from the Ramo Collection, open to the public for the first time. 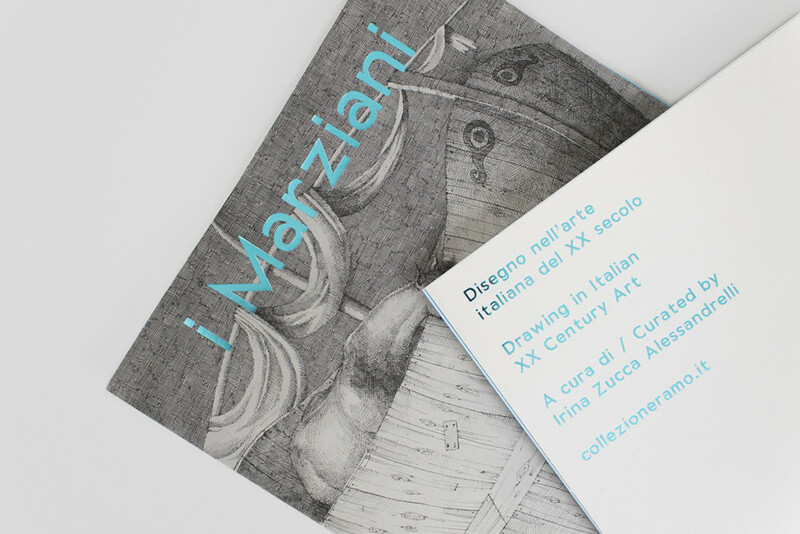 The collection, which began several years ago due to the interest of Giuseppe Rabolini in drawing and works on paper, retraces the phases of Italian art history through a focus on drawing as a primary expression of artistic research. Starting with the early 1900s, the collection follows the traces on paper of the great protagonists of the historical avant-gardes, all the way to the 1990s. 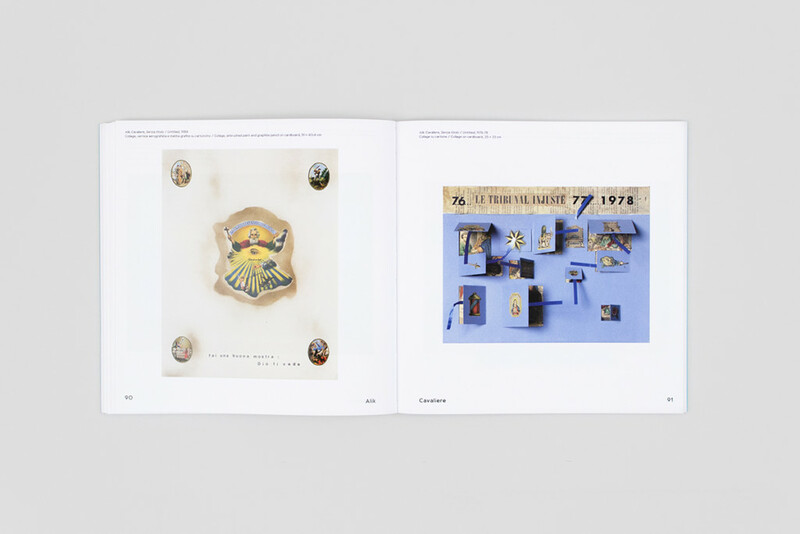 Mousse developed the exhibition’s identity and published the catalogue.